Show specific custom fields as tabs on listing or event detail page. Buy and sell listing ads online using ClassiPress. Allow users to display your jobs on their web sites. 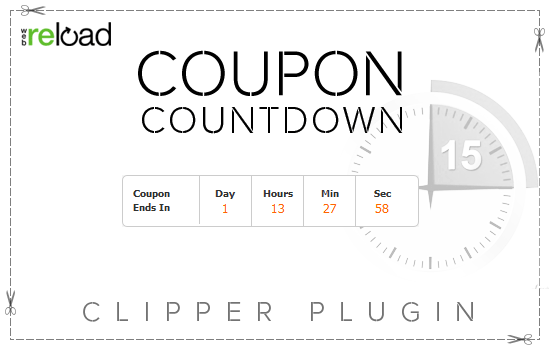 Buy and sell deals online using ClassiPress. 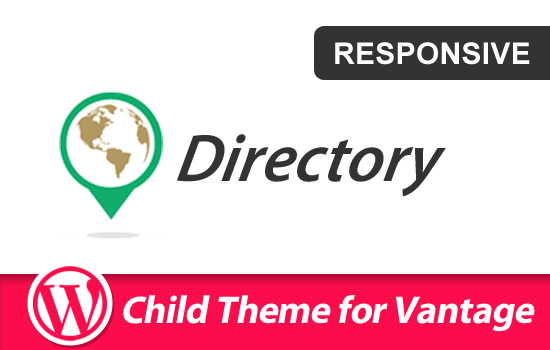 A professional, premium, and clean flat Vantage child theme. A modern & clean flat design child theme for ClassiPress.